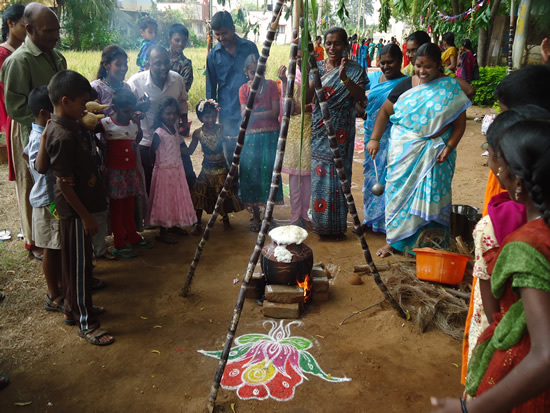 On Sunday, 6th Jan 2013, we celebrated 'Pongal' - the festival of harvest - at Operation Rainbow in Trichy, India. Comptetions were held for both children and parents and the winners received their prizes and honours. 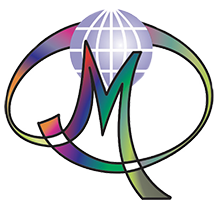 New clothes were distributed to all the people.